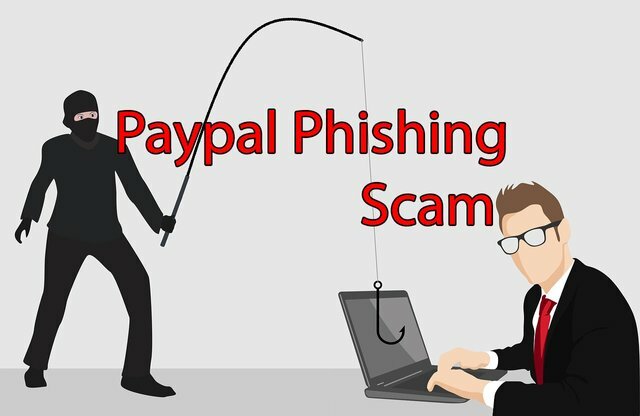 BEWARE - PAYPAL PHISHING SCAM currently doing the rounds here in the uk. If you recieve a txt to your phone or an email saying : "Your paypal has been restricted. you have 12H to confirm the account information or your account will be closed : DO NOT CLICK THE LINK AND GIVE YOUR LOGIN DETAILS IT IS A SCAM. if paypal were to contact you they would use your name and would NOT link you to a login page via txt or email. BEWARE< DO NOT BLINDLY CLICK ON THE LINK OR YOUR ACCOUNT WILL BE COMPROMISED. No reputable company will EVER ask you to click thru to their login page via a link sent in txt or email. 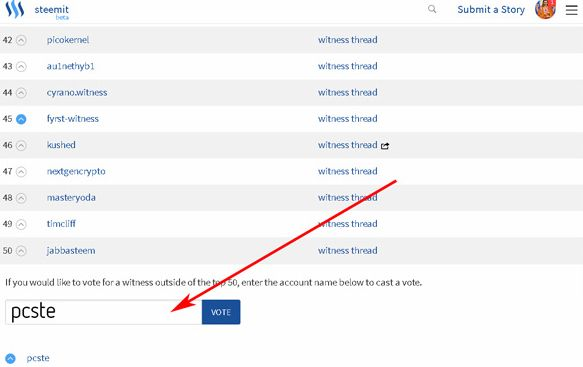 If you like my posts and what i'm doing on steemit, please give me a witness vote. witnesses keep the steemit blockchain running smoothly and it costs us to run our servers. Your witness vote helps to pay for the server cost. as yet i do not have enough votes to cover my costs. thanks for the warning, although I am not in the UK, its good to know because I do have an account with PayPal. I had a similar thing happen to me last week with regard to my Uphold Wallet. I never click on the links though I go directly to my account and see if there are notifications there for me. We can never be too careful. If you recieve a txt to your phone or an email saying : "Your paypal has been restricted. It should be receive instead of recieve.